What are you standing on? Our Collections Catalogue is Now Online! We are pleased to announce that our Collections Catalogue is now online! 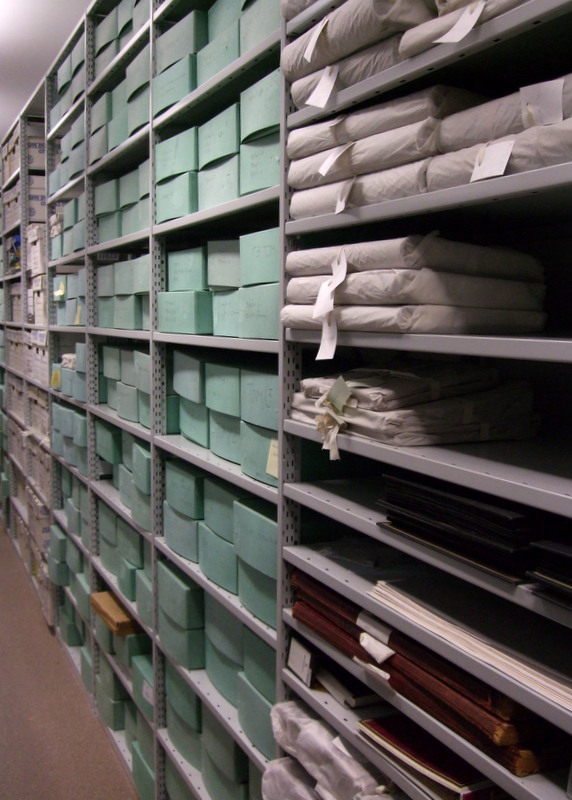 We have many items on display in the Museum but we also have a great deal of objects and documents in storage as part of the Museum’s archives and collections. You can browse these collections using the online catalogue or use advanced search options to look for something more specific. If you find anything which you would like to take a closer look at, just contact us to arrange a suitable time to come and view them here at the Museum! Previous Free Family Learning offer! Next Happy 450th Birthday Shakespeare!